Motorized jogwheels – so hot right now! 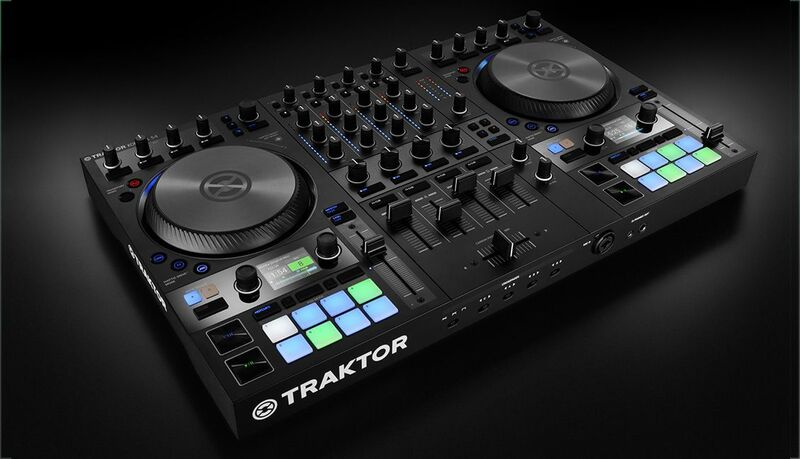 Today, NI announced a new version of the Traktor Kontrol S4 MK3 that packs in motorized jogwheels with haptic feedback, display screens for a heads-up view into Traktor’s decks, widely expanded inputs, a high quality soundcard, and more. We’ve got the full rundown of what 2018’s Kontrol S4 brings, as well as our initial impressions about this new generation of Traktor hardware. 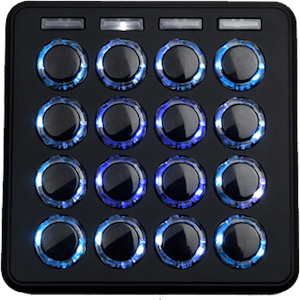 When first looking at the new Kontrol S4 MK3, there are a few things that stand out. 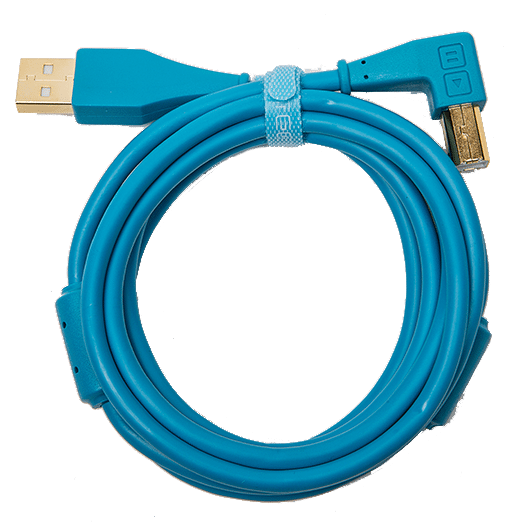 First, Native Instruments has decided to take a more subtle, almost boxy approach to the design. There’s no smooth curves or rounded edges – the new S4 feels like a technical tool at first glance. 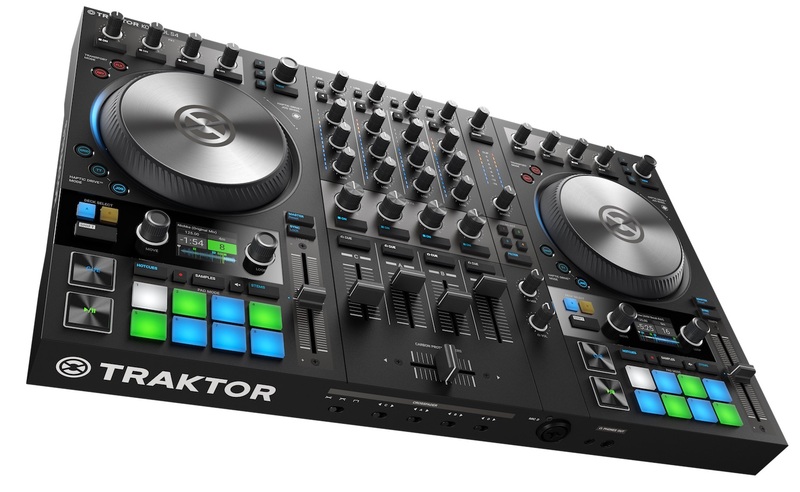 This new 2018 S4 also ditches the mirrored layout that was a staple of earlier generations of Kontrol units, instead adopting the standardized layout that DJs find on media players and other controllers, meaning that the pitch faders are oriented the same on both decks, down and to the right of the jogwheel. For some, this is a welcome change to match an industry standard – for others, this eliminates years of muscle memory developed from using Traktor Kontrol hardware. 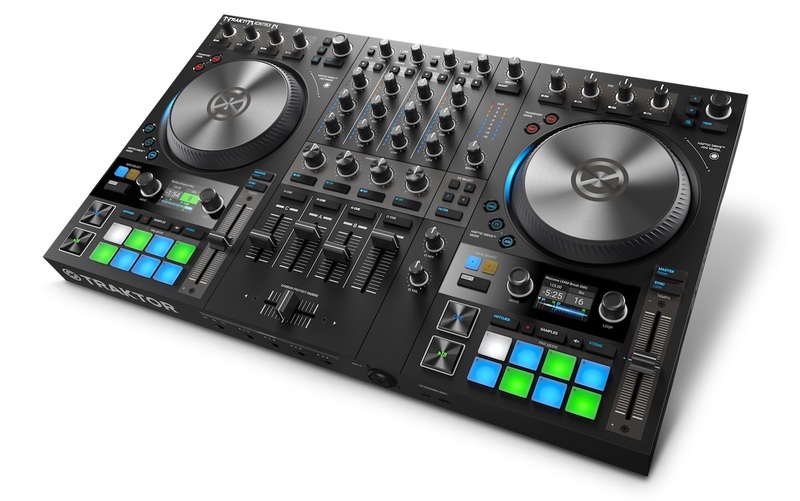 One thing worth mentioning: both the new Kontrol S4 and S2 have all plastic knobs and faders. 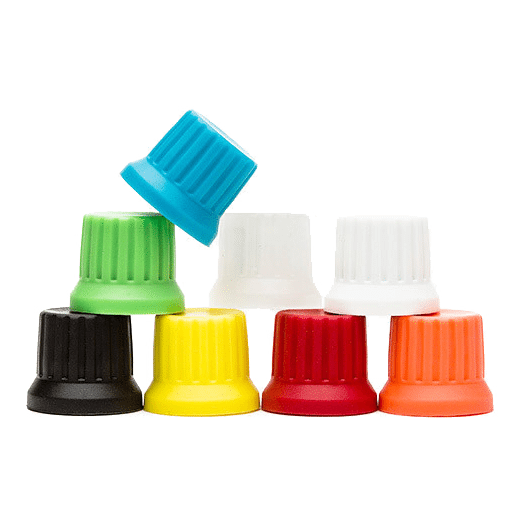 While these might last against wear a bit longer than the old NI knobs, we’ve decided to include our own Chroma Caps with every preorder made in our store – making using the units a dramatically better feeling experience. 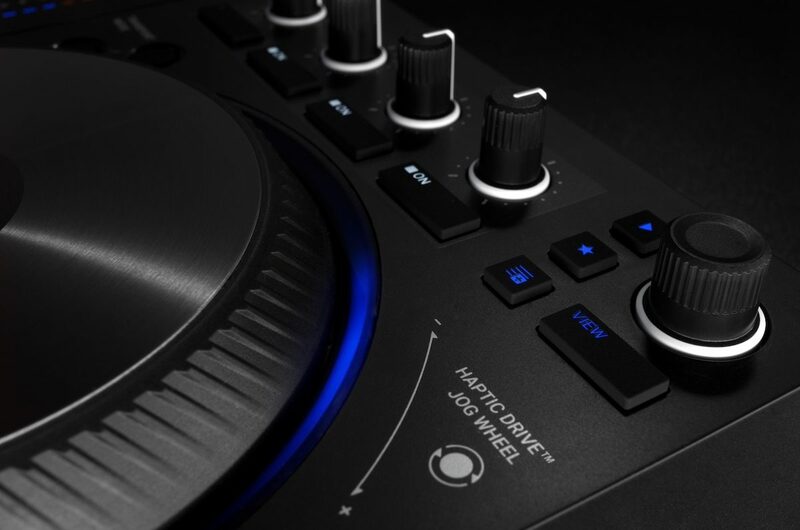 This is clearly the big feature on the new Kontrol S4: the updated 5.5″ jogwheels are motorized (but only when you want them to be) and have a unique Haptic Drive™ engine built into them that allows the DJ to “feel” points on a track – including the beatgrid, cue points, loops, and more. Turntable Mode: This turns the motor on and allows the DJ to nudge, stall, and hold the platters for a vinyl-feel while beatmatching or scratching. Haptic feedback (also known as force feedback) is a way to provide vibration-based feedback to a user when touching a flat or static surface. You might have felt it before on newer smartphones, but the Haptic Drive feedback feels a bit different from what you get on a phone. 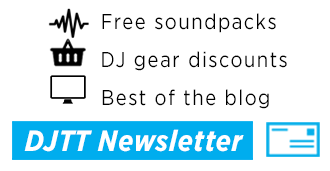 Native Instruments has added a few new ways to tell what’s going on in Traktor without taking your eyes off of the S4 – small LCD displays for each deck, and additional RGB light rings. For the deck displays, they’re fairly basic, but provide a bit more info than the traditional Loop Display of earlier generations. The displays can show a few basic bits of information – track name, key, BPM, loop length, and an overview waveform. They also provide info about the Stem and Remix Decks when active. The displays aren’t currently customizable – so what you see is what you get. If you’ve held out for a full-on Kontrol S8/S5/D2-style large screen experience with jogwheels, this isn’t it – but it serves a valuable function between the Loop and Move encoders. 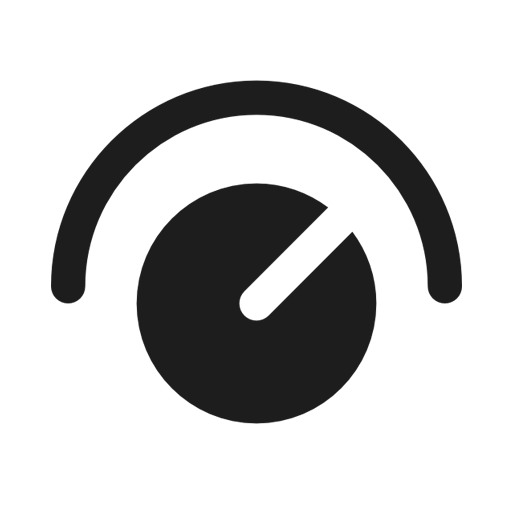 There’s also added visual feedback in the form of RGB light rings around both of the jogs – they can visualize what deck is selected, the current tempo, and flash a warning when you’re close to the end of a track. These might be small, easy-to-miss features, but they bring the S4 more in line with other high-end DJ products on the market in 2018. 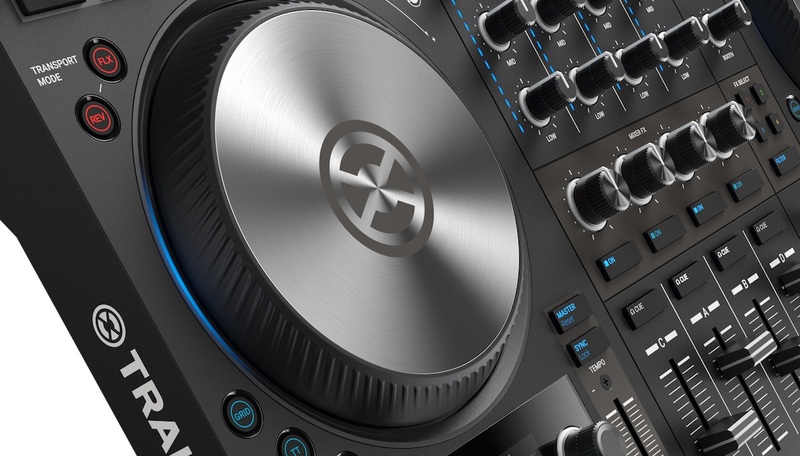 If you’ve already read our article on Traktor Pro 3’s new features, you’ll know that the new version of Traktor has a fancy new FX unit where the filter section is: the Mixer FX. These are selectable FX, similar to Pioneer DJ’s Color FX, that are activated with the Filter knob. 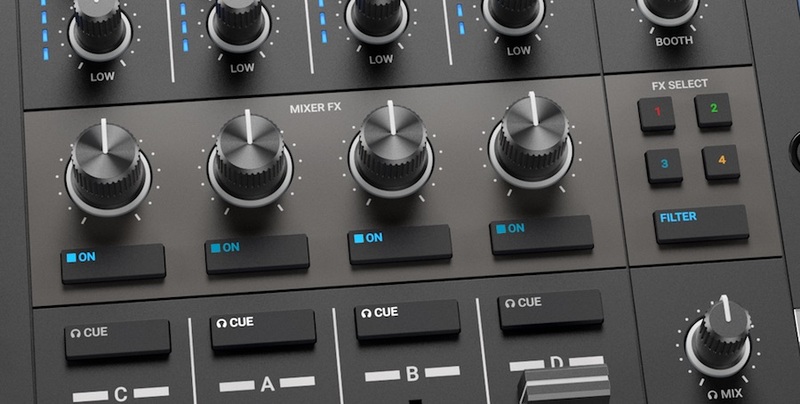 The new Traktor Kontrol S4’s Mixer FX section – note the selectable 1/2/3/4 on the right for different Mixer FX. 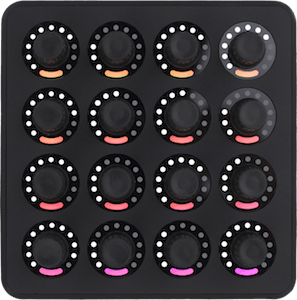 Press any of the four color-coded Mixer FX buttons to the right of the filter knobs and switch between preset one-knob FX controls – these can be user-defined on the Kontrol S4, but are locked presets on the Kontrol S2. Users are able to choose between three filter types and 8 different FX for the Mixer FX. 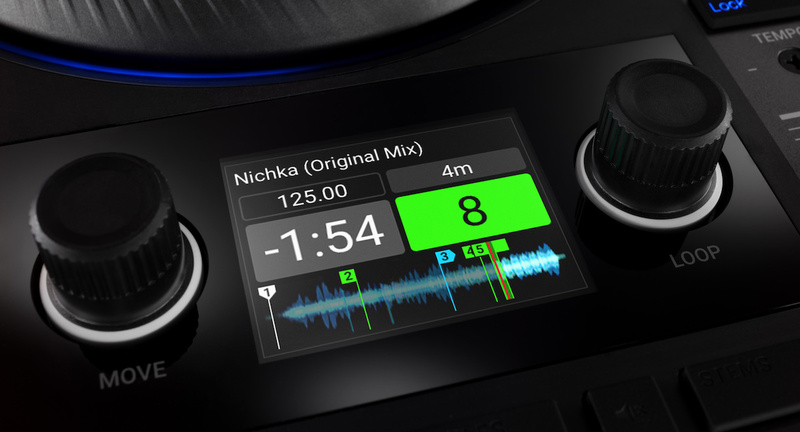 NI wants the S4 to really become a central hub for every type of DJ – so they’ve added a number of inputs to the new S4. There are four pairs of RCA inputs, two of which can be used as Phono inputs for Traktor Scratch control. The S4 can also be used as a standalone mixer along your favorite external music sources but the Mixer FX won’t work since they are software based, you’ll get filters instead. Wondering what’s been cleared away? The S4 no longer has MIDI I/O ports or a footswitch input. It makes sense – these historically are probably the least-used ports on this controller, and making the space for additional RCA inputs seems worth their removal.